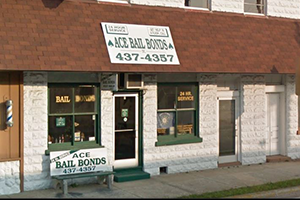 Why Call #1 Ace Bail Bonds of Bunnell? We process bonds 24 hours 7 days a week. Call for bonds any time. Our office is easy to find and offers bail bonds close to jail. Call and we can start the process. We have been writing bonds in the Bunnell area for over 23 years. We know the system and can process them quickly. Collateral – call for details. We honor all major credit cards and debit cards. 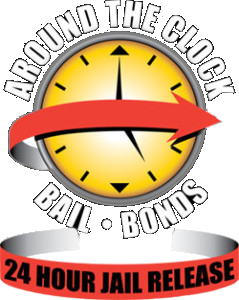 We will work hard for you, offering 24/7 bail bonds in Bunnell. We know what it takes for bail bonds to work properly. All the paper work needs to be in order. Let us get working for you.